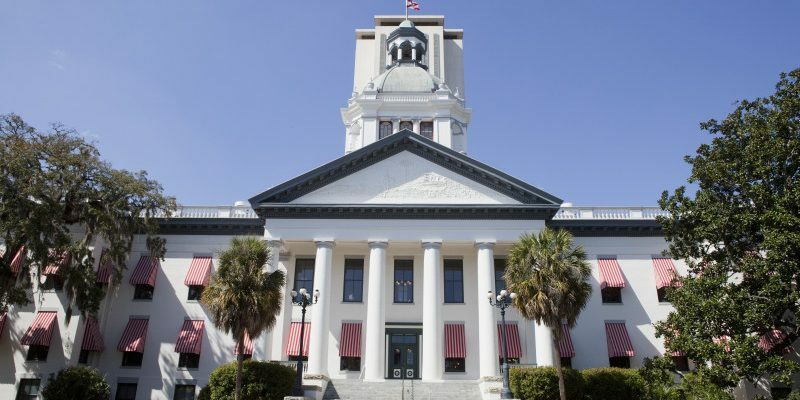 The Florida House recently unanimously passed a bill to adopt the nation’s first state-sanctioned definition of anti-Semitism and require public schools and universities acknowledge that anti-Semitism is racism. House Bill 741, sponsored by Rep. Randy Fine, R-Palm Bay, amends the Florida Educational Equality Act to add religion to the list of prohibited discrimination categories and adopts a 2017 definition of anti-Semitism encoded by the Miami-Dade County city of Bal Harbour and endorsed by the U.S. State Department. The bill labels the BDS movement as a terrorist group like the KKK and ISIS. “It is so important that we take a stand-alone stance in standing up to anti-Semitism,” agreed Rep. Carlos Guillermo-Smith, D-Orlando, himself a victim of bullying and discrimination as a college student. The bill’s companion in the Senate Bill 1272, has yet to be heard in two committees before it can be voted on by the full Legislature. It has already passed the Senate Judiciary Committee, by a vote of 5-1. Next Article Will Wade Returns As LSU’s Basketball Coach; What Should We Make Of It?